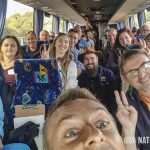 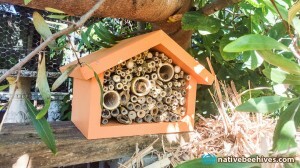 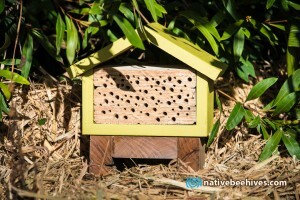 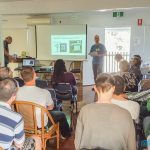 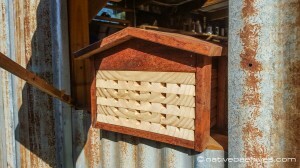 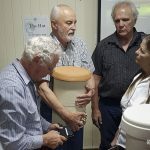 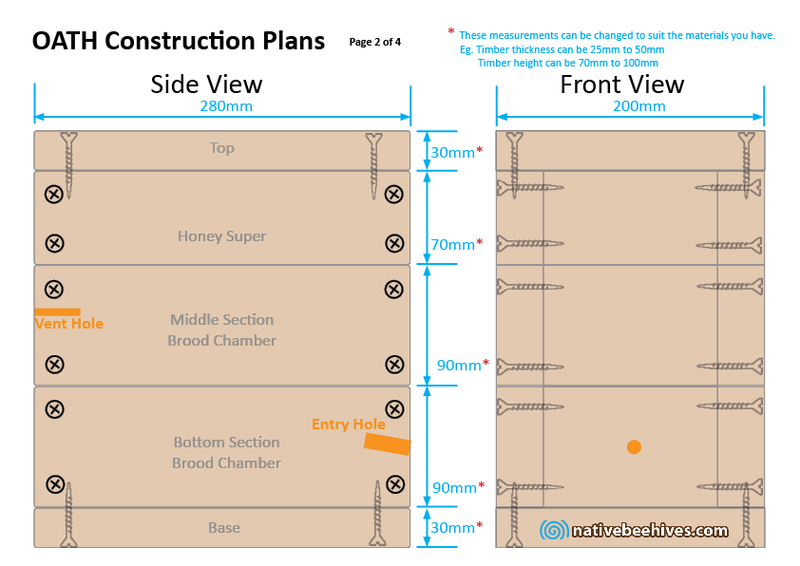 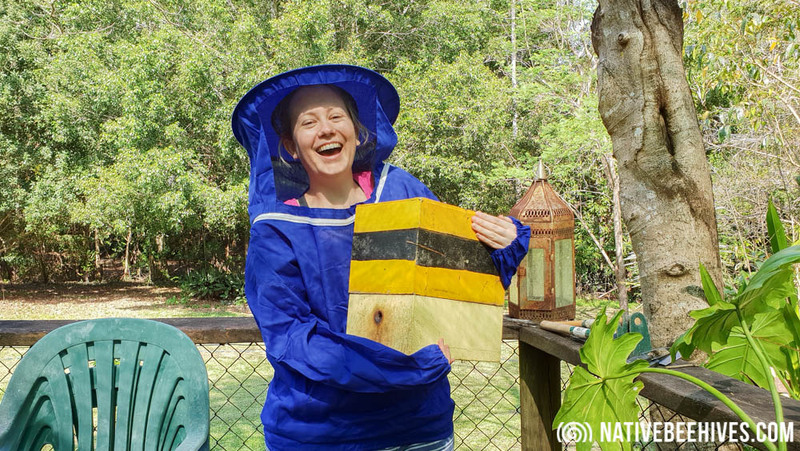 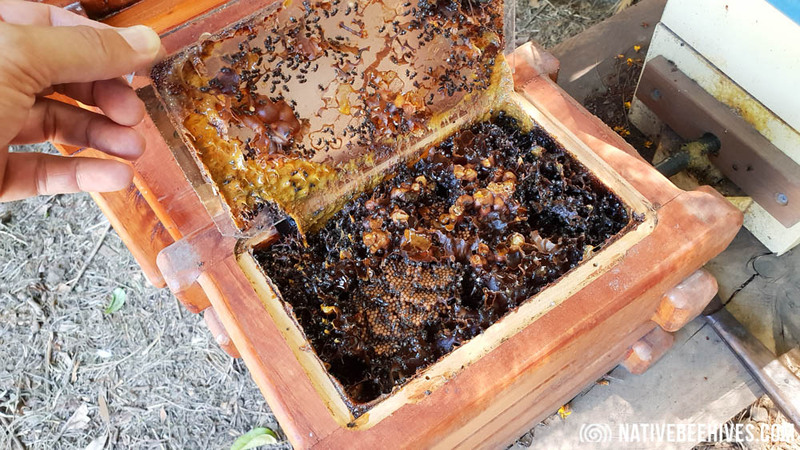 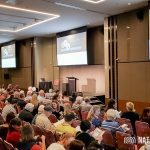 nativebeehives.com is a project website with a focus on individual design and construction of Native Bee Hives and Hotels… also Photos, Information about Australian Native Bees and a news story thrown in around the place! 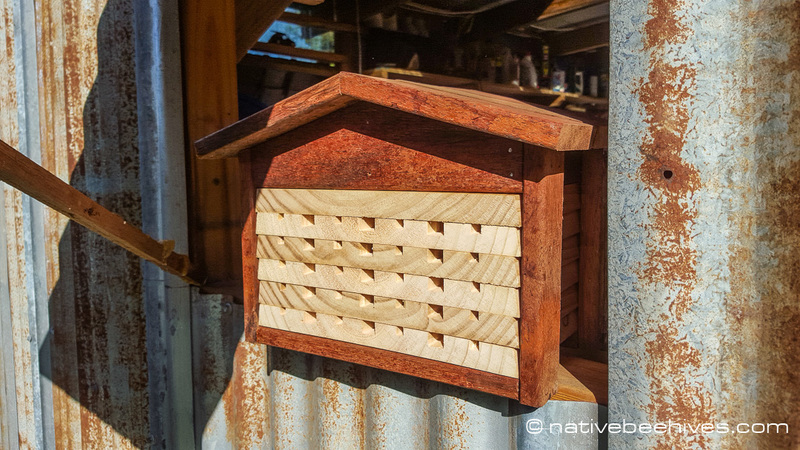 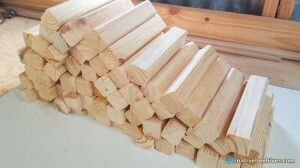 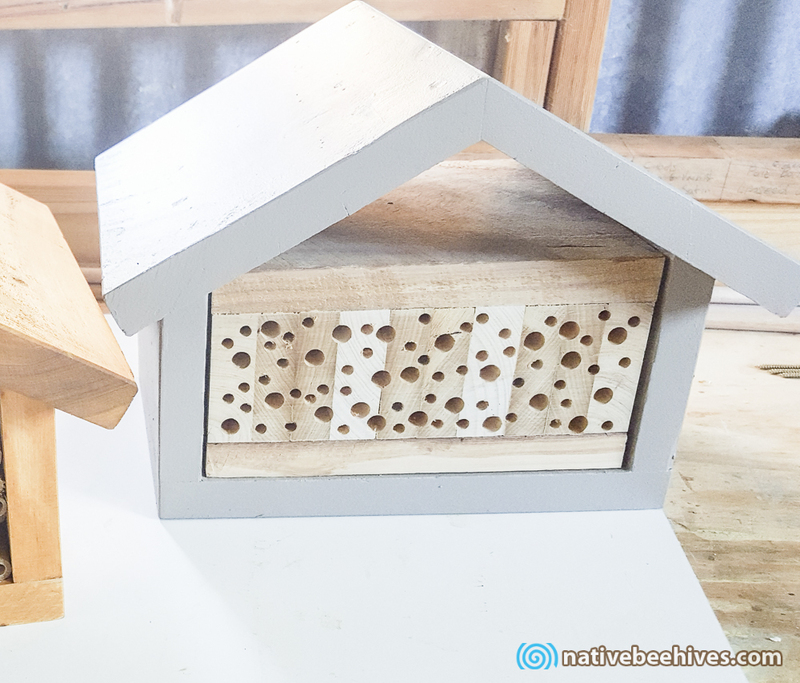 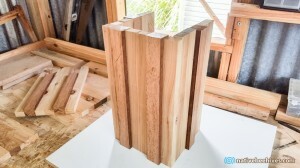 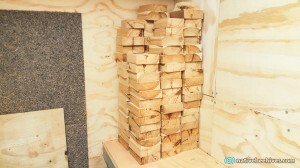 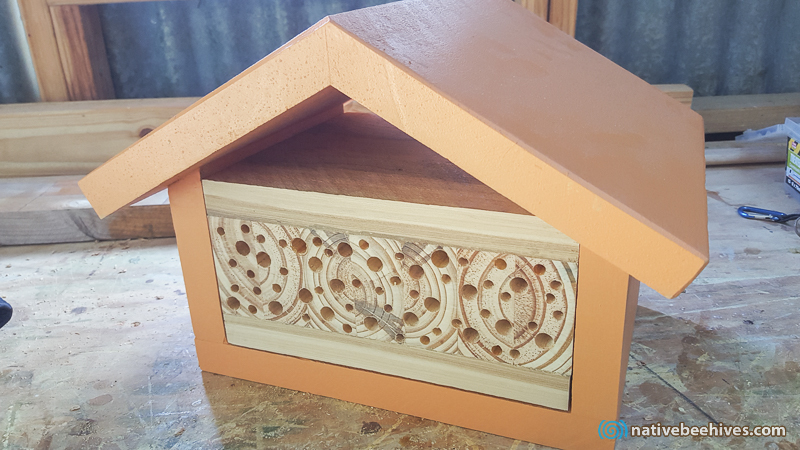 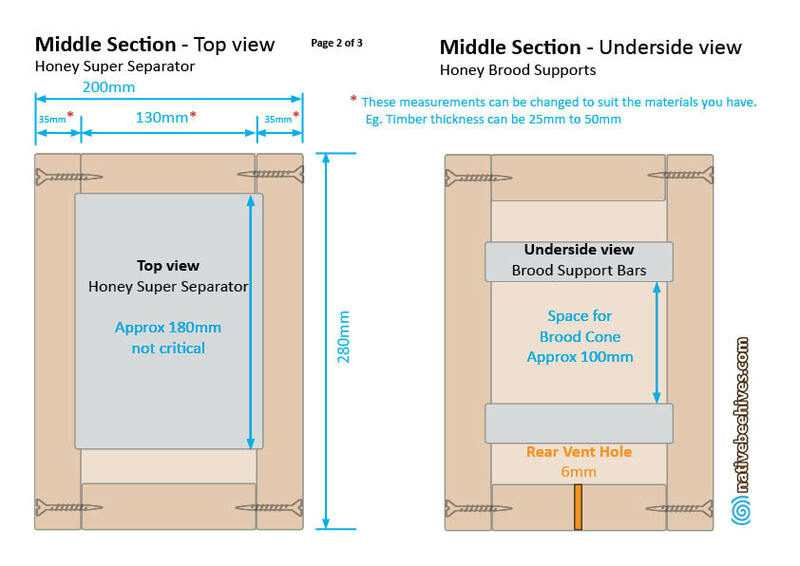 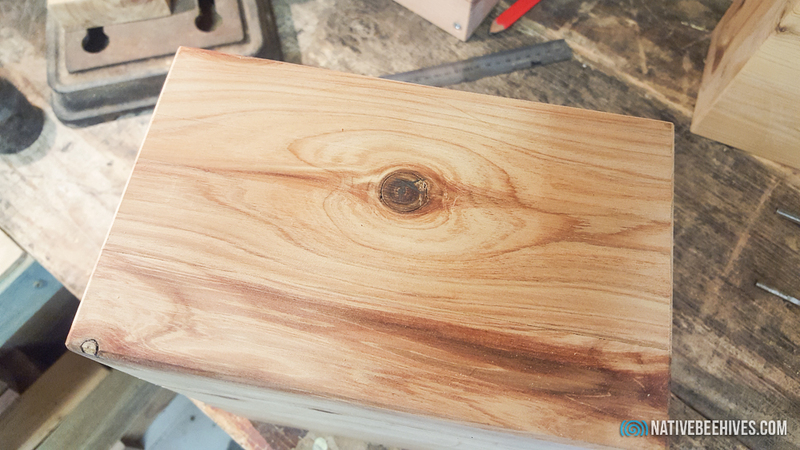 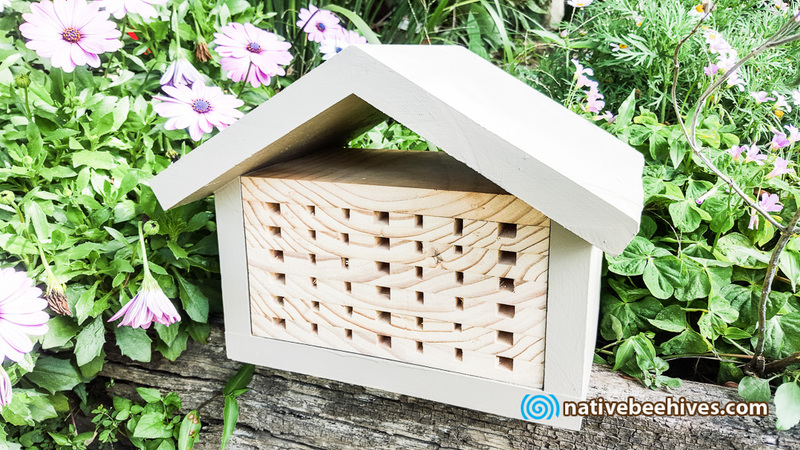 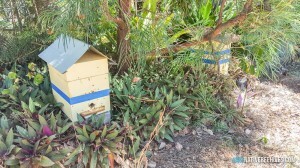 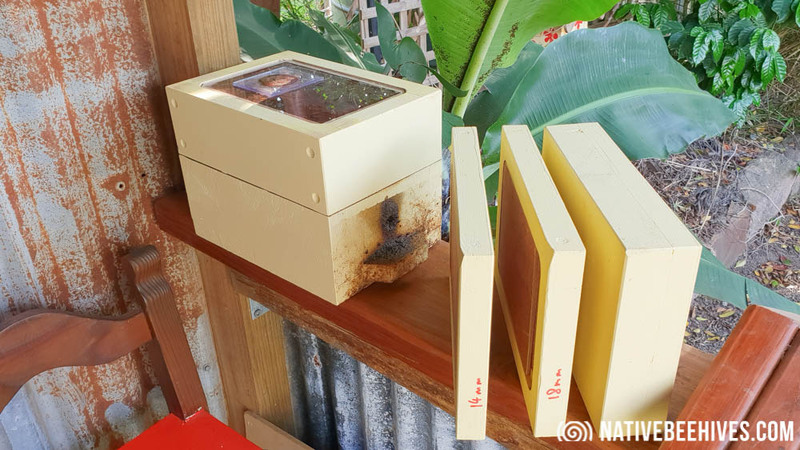 ( Native Bee Hives / Woodworking / Craft ). 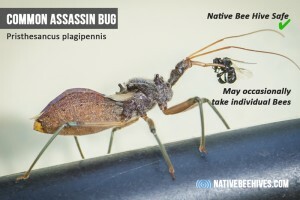 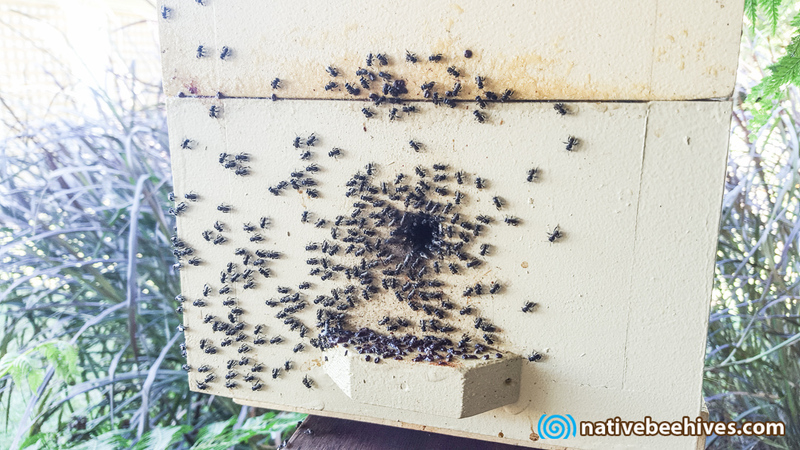 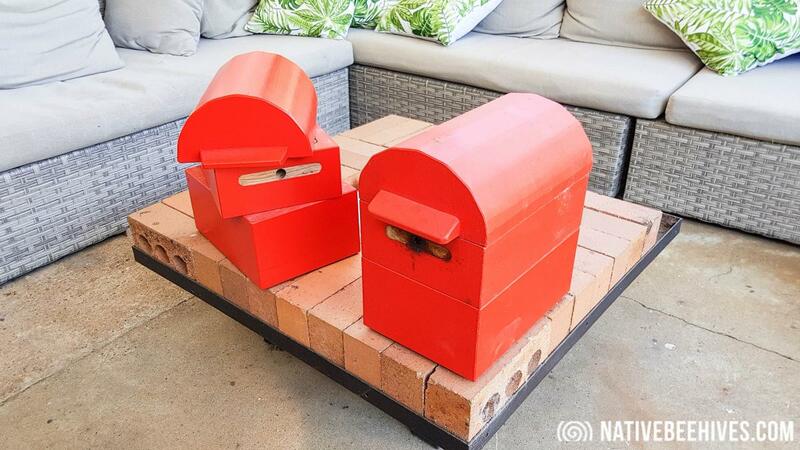 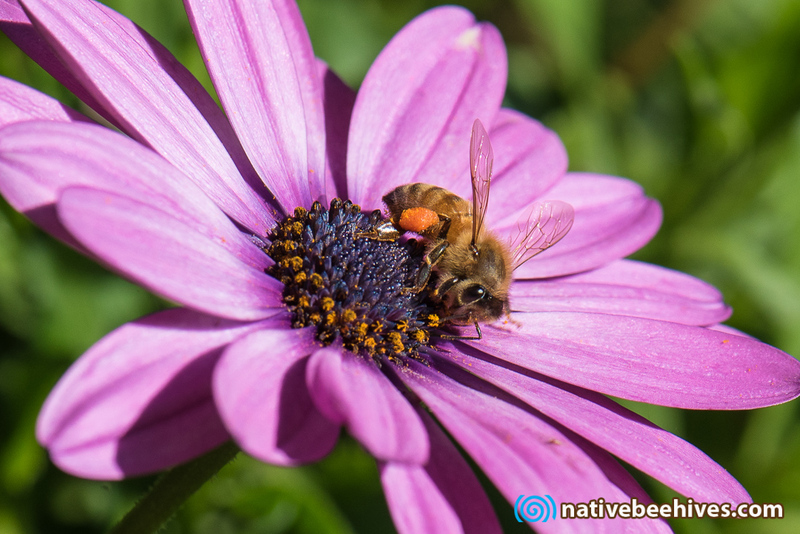 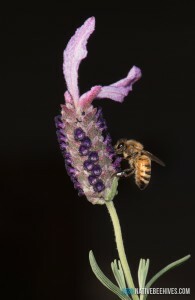 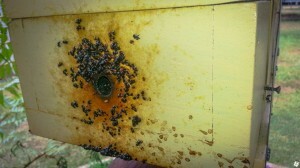 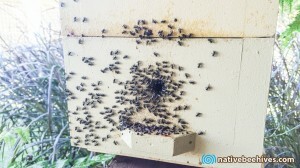 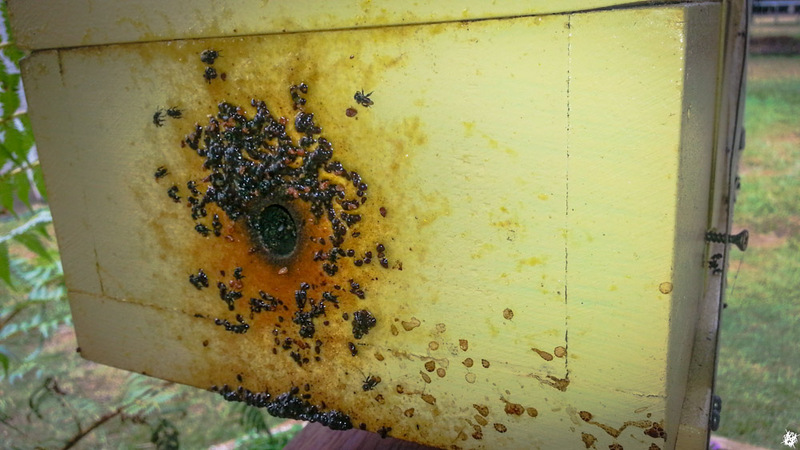 Want to buy native bees and don’t know where to start? 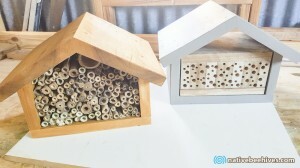 Which bees do you like? 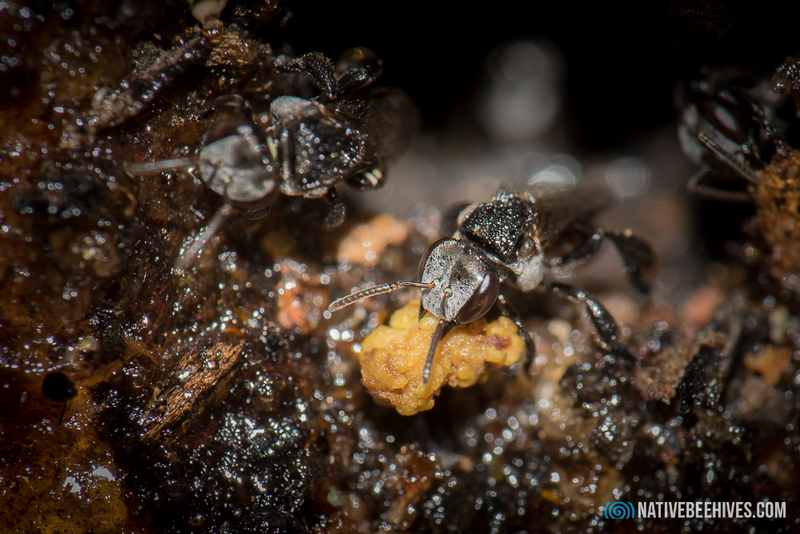 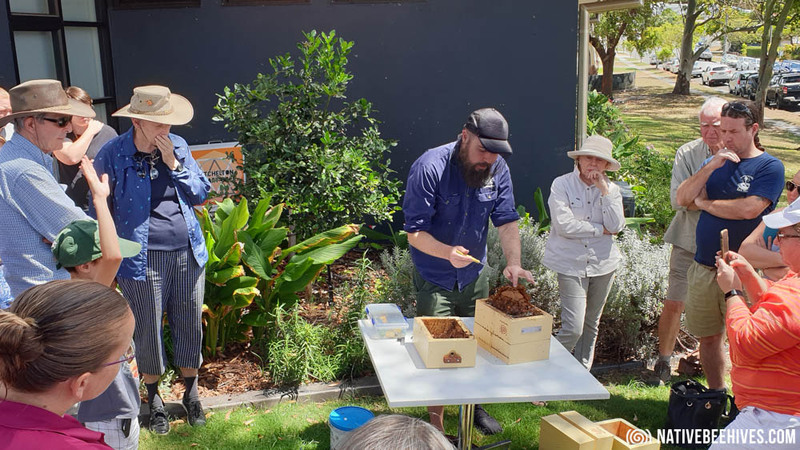 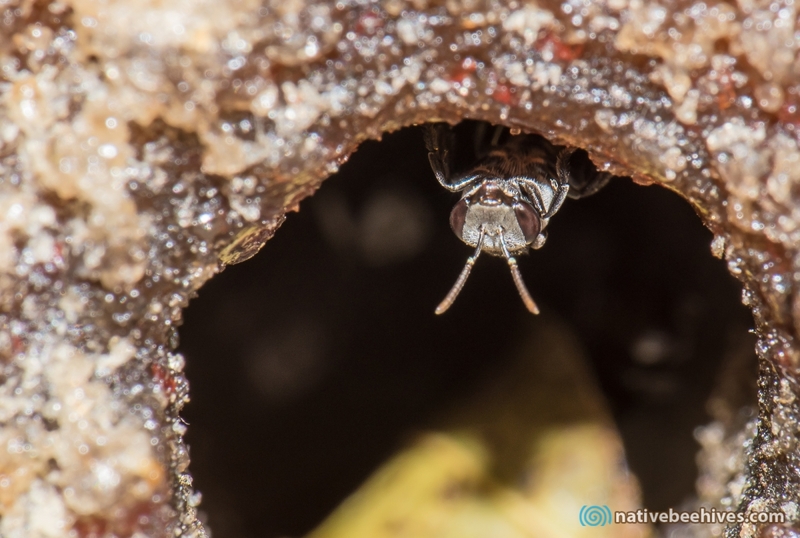 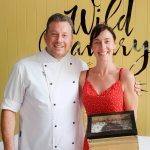 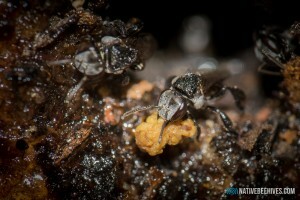 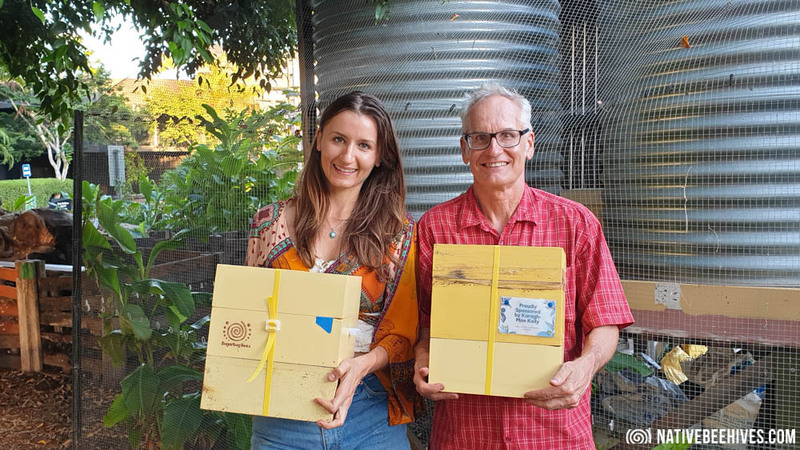 There’s approximately 2000 species of native bees in Australia, most of those are Solitary Bees, with 11 species being Social Stingless Bees….